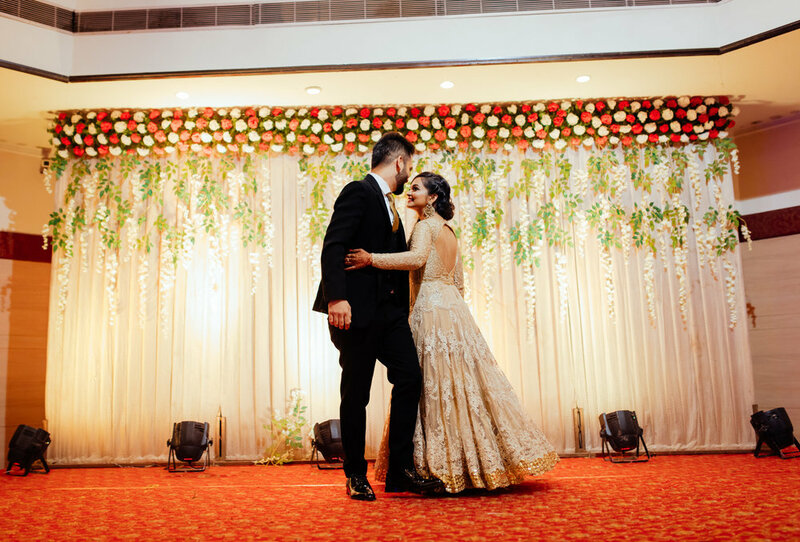 Prashansa and Varun. 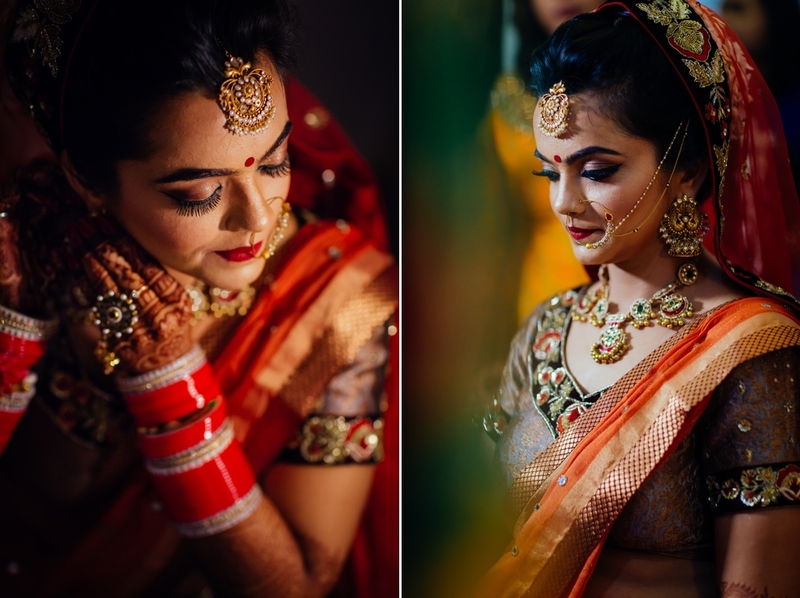 These two super cuties have been such a delight to photograph. 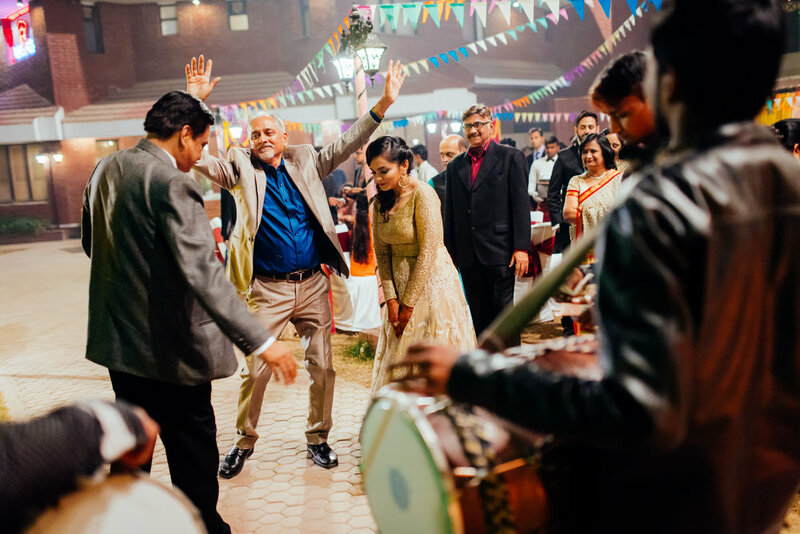 The pre wedding session couple of months back in Delhi was so much fun, and we were in love with them. 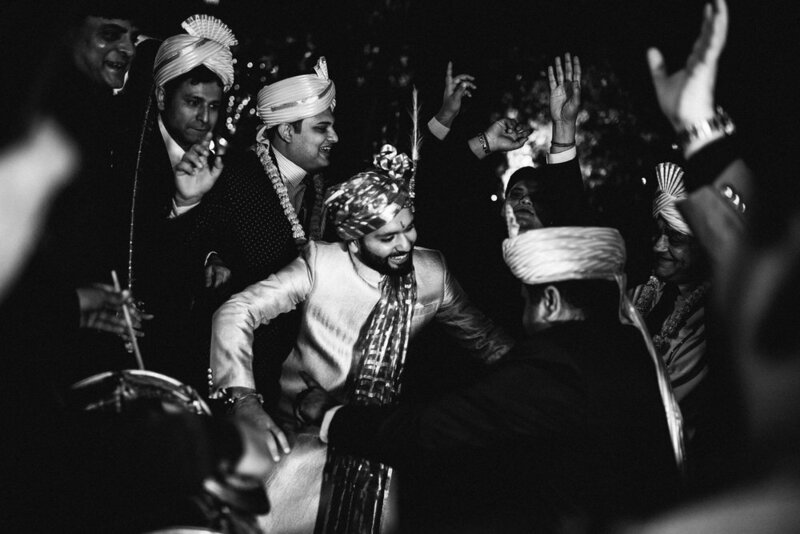 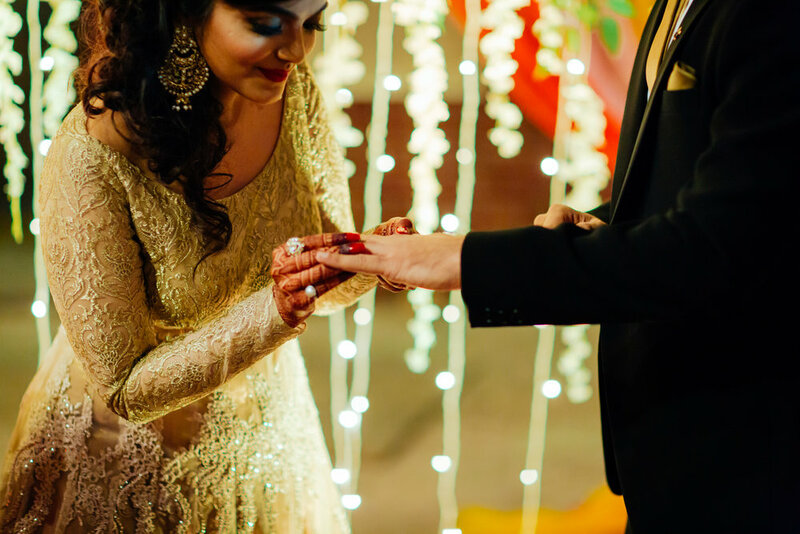 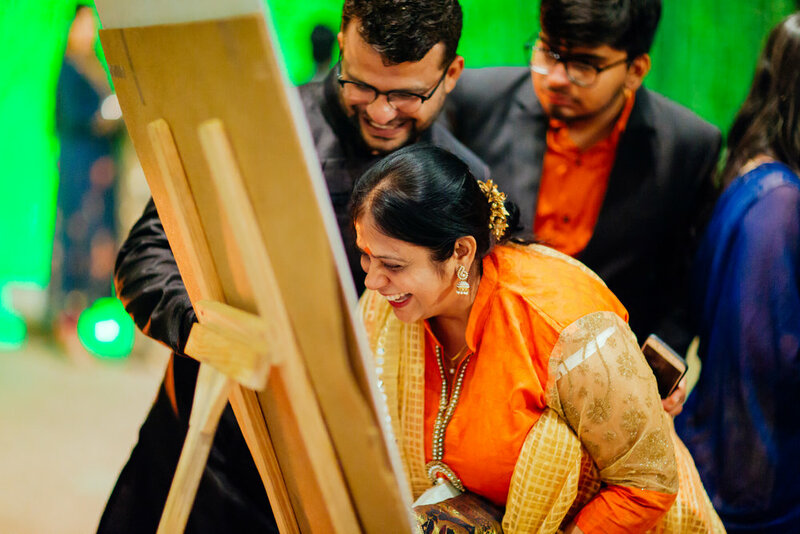 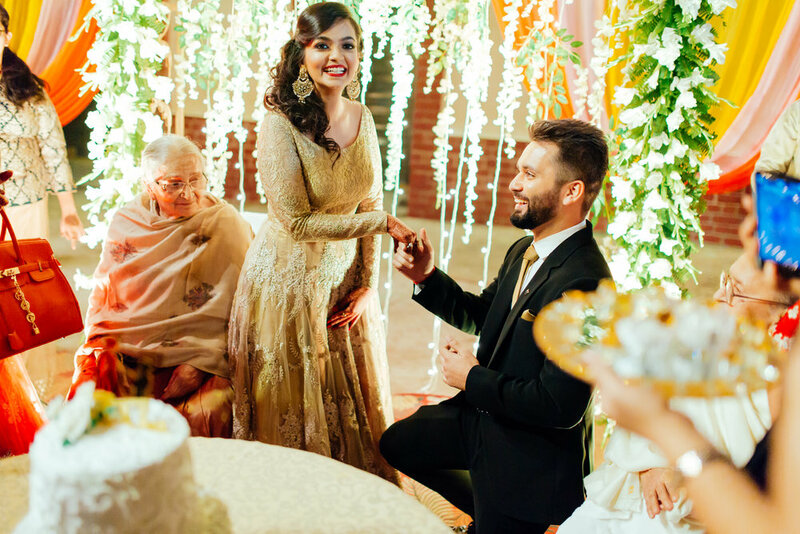 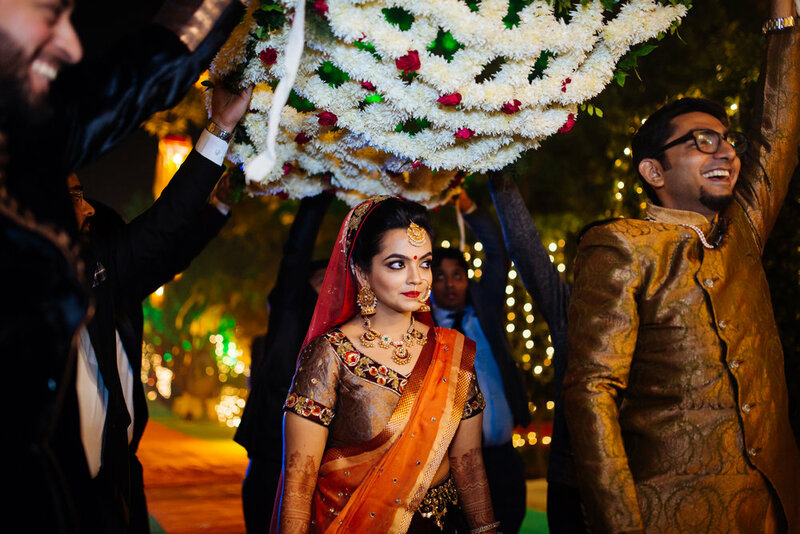 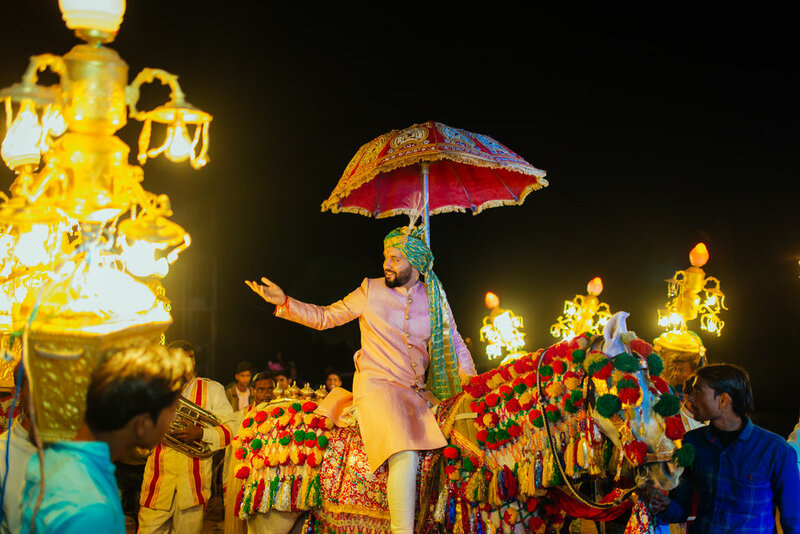 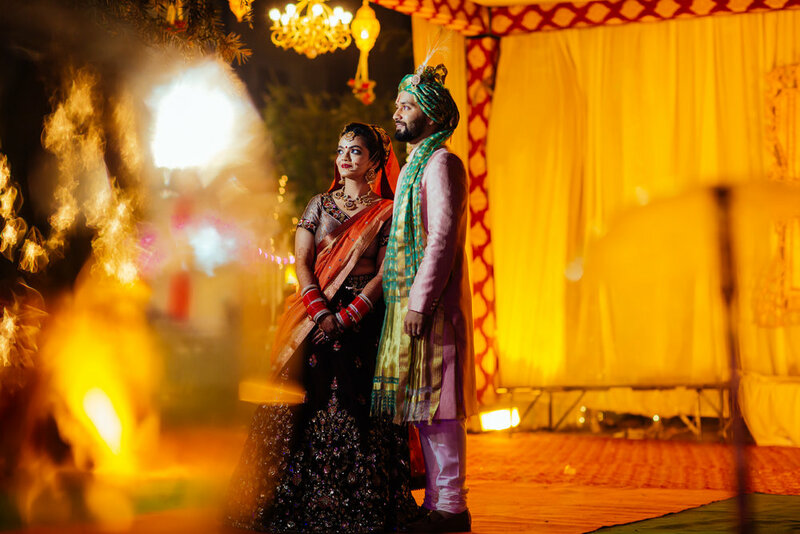 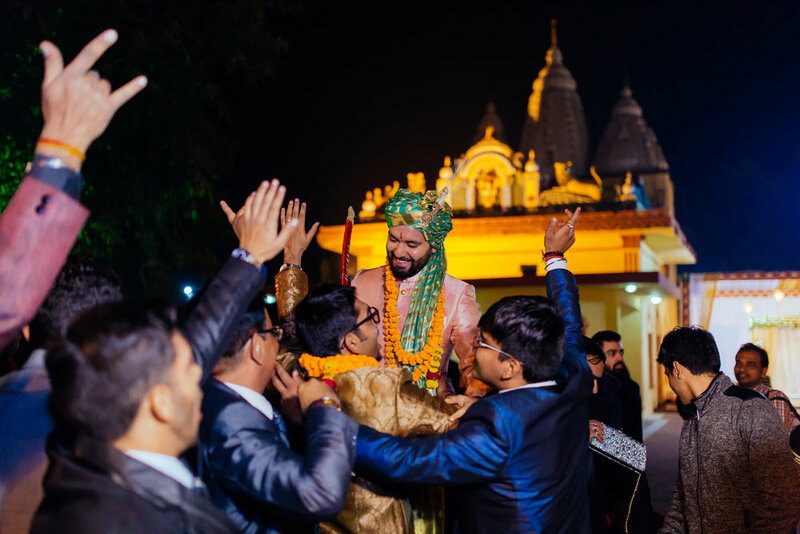 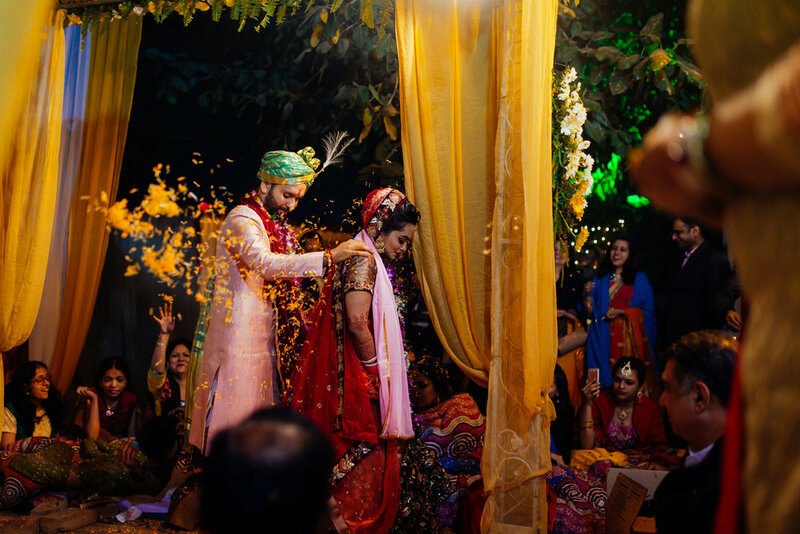 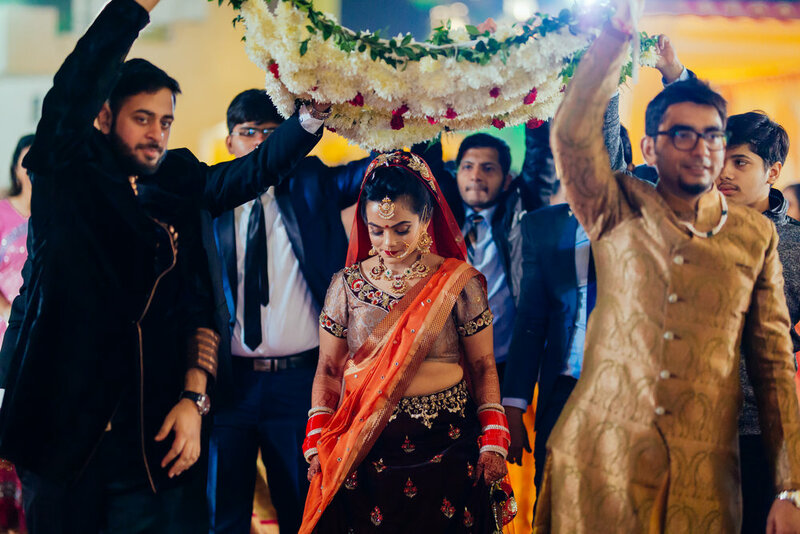 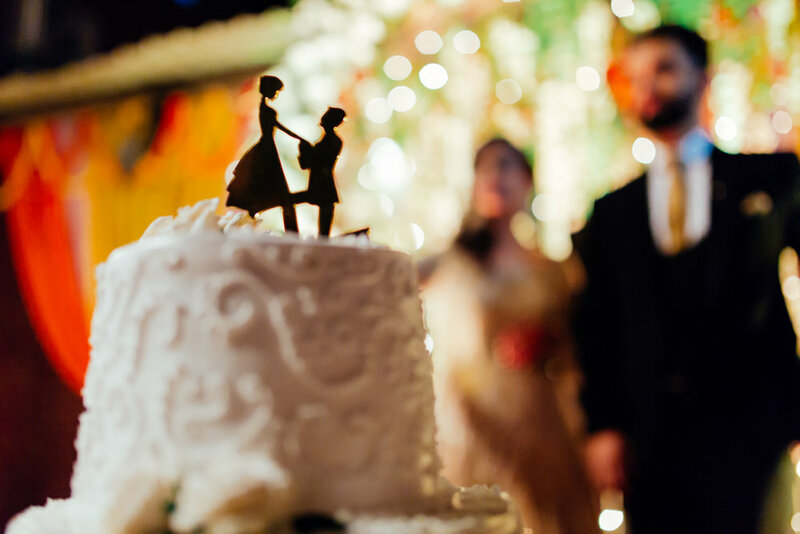 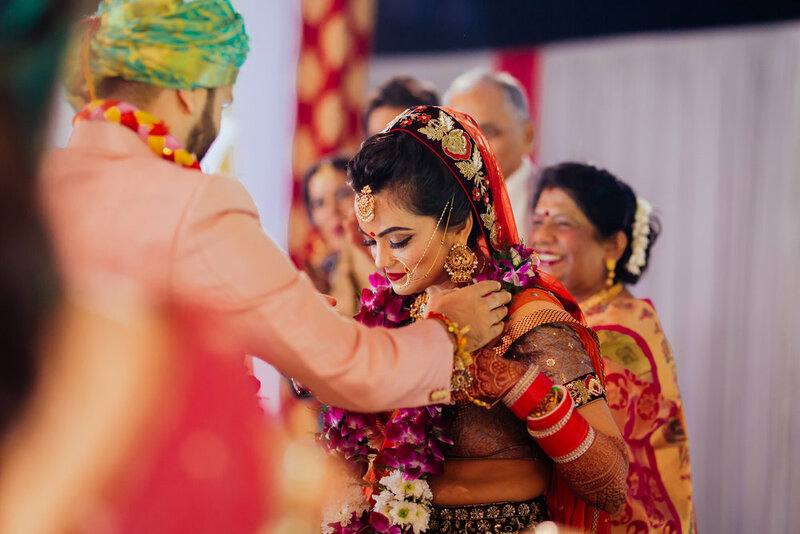 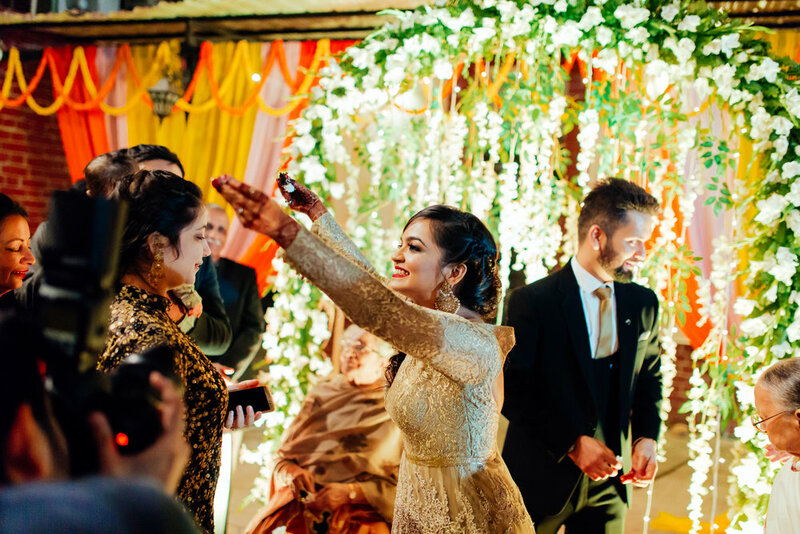 The two day wedding in Kanpur revolved around the amazing relationship the bride and groom have with their family and friends. 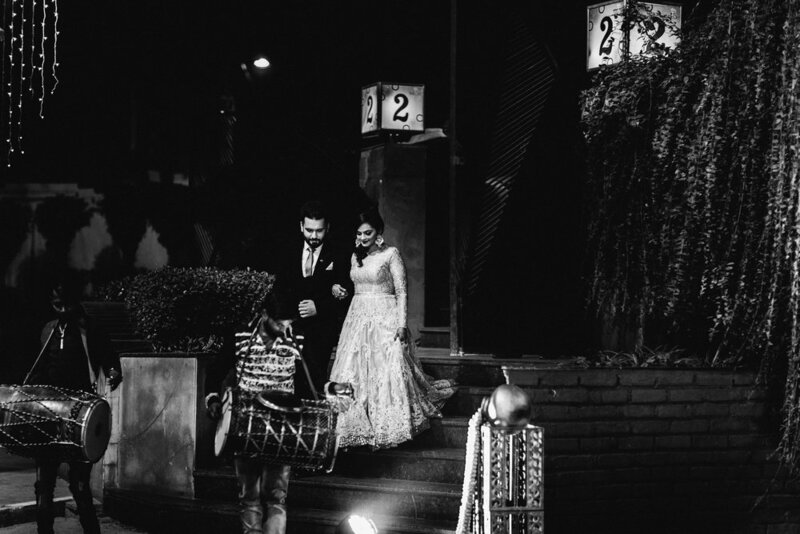 Even after the back to back events, they were ready and willing to spare time for their photographs. 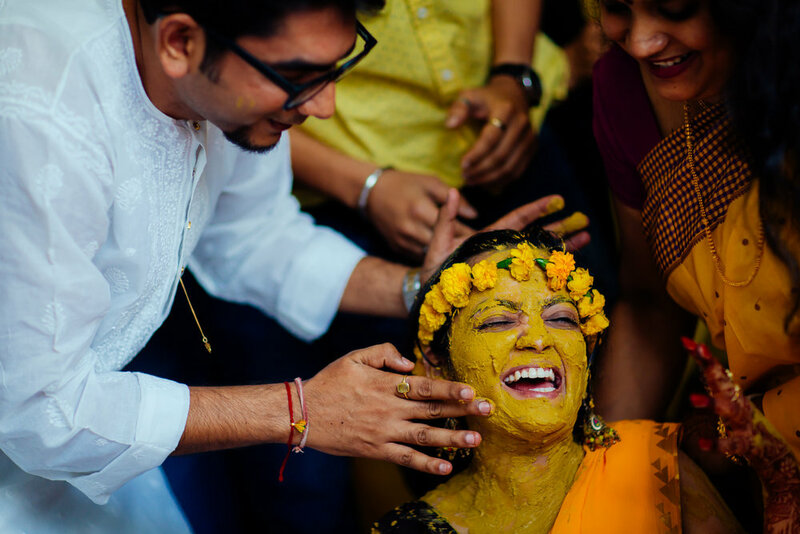 We can't even begin to tell you how incredible the experience was. 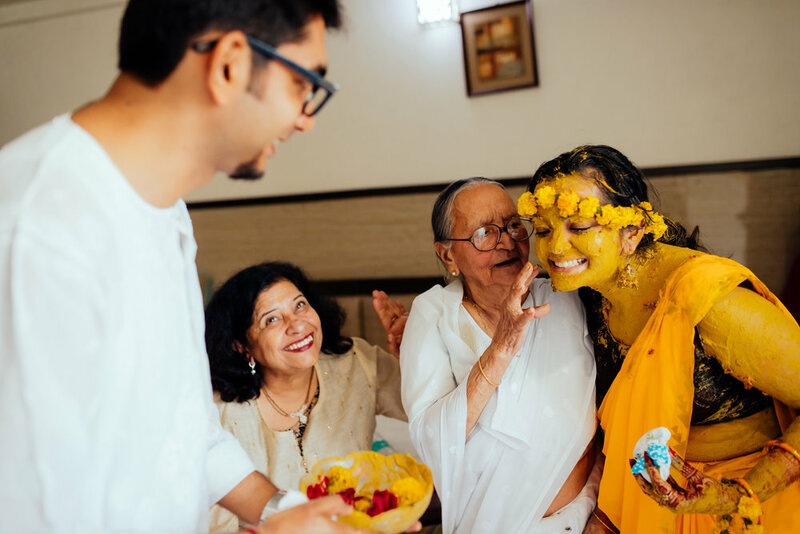 Both the families were so warm and loving and we felt like a part of the family almost instantly.